Former Minister and TD, John Perry, has failed in his bid to get a Fine Gael nomination to stand as a candidate in this year’s local elections in County Sligo. 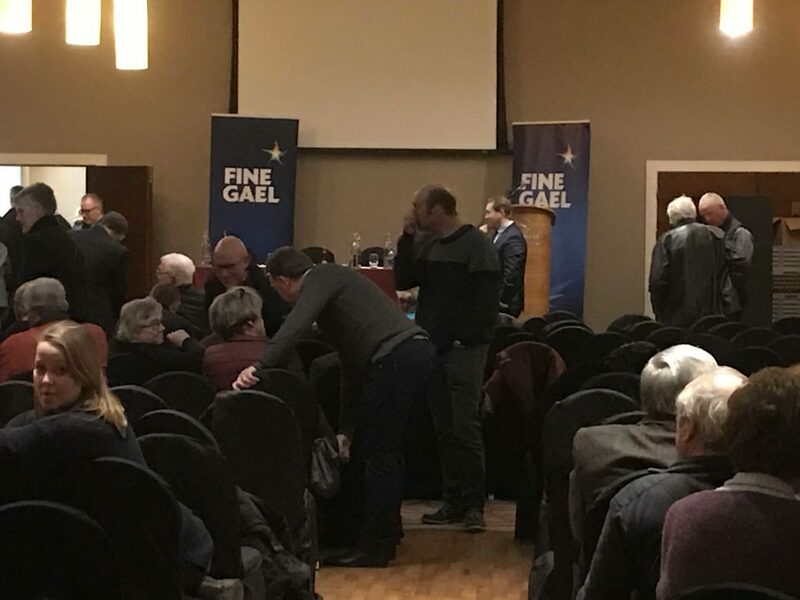 Mr Perry lost out at a packed Ballymote-Tubbercurry area convention at the Castledargan Hotel last night, when delegates chose four candidates to run – Cllr Dara Mulvey, Blair Feeney, Martin Connolly, and Gerard Mullaney. A directive from party headquarters on the geographical spread of candidates ensured that Mulvey, Feeeney and Connolly were automatically selected, so the contest for the fourth and final place was between John Perry and Gerard Mullaney, with former councillor, Gerard Mullaney, winning out. Ocean FM understands that the final vote was 178 to 83 in favour of Gerard Mullaney. 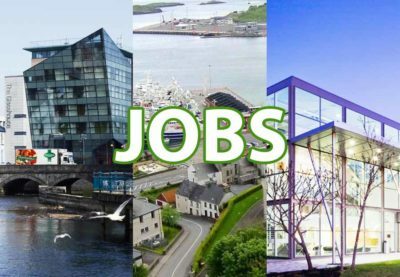 In his speech to delegates following the result, John Perry, said he had enjoyed his 19 years as a member of Sligo County Council, and called for solidarity between all party candidates, but gave no indication of his future plans.